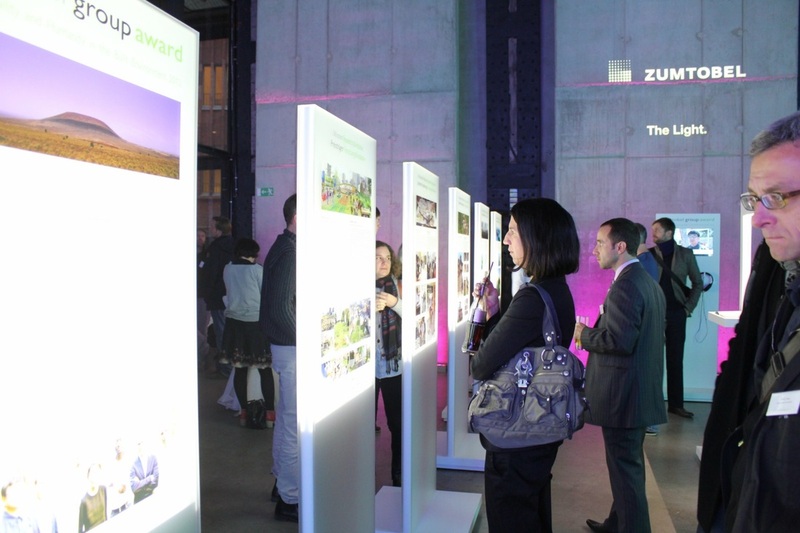 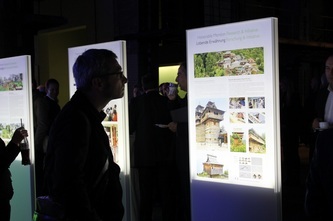 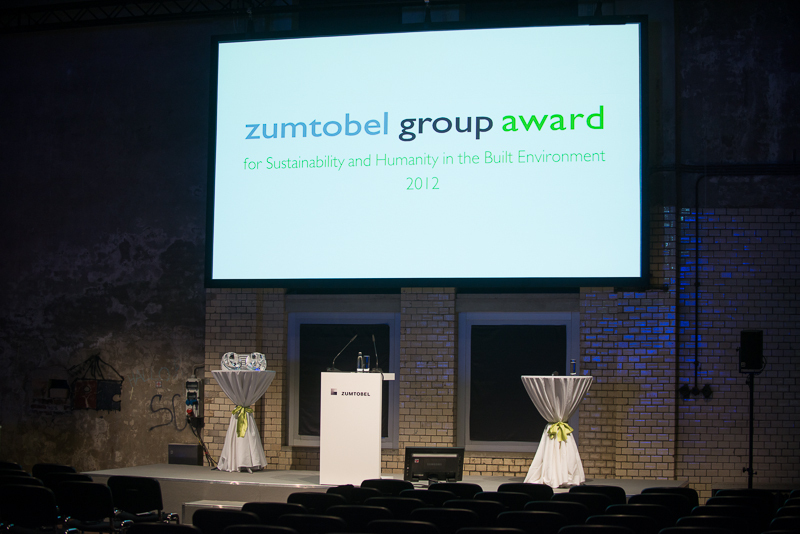 The research project 'Indigenous Building Practices of Himachal Pradesh' was recognized by the International Zumtobel Group Award 2012 for Humanity and Sustainability in the Built Environment in the Research and Special Initiatives category with an honorable mention and prize. 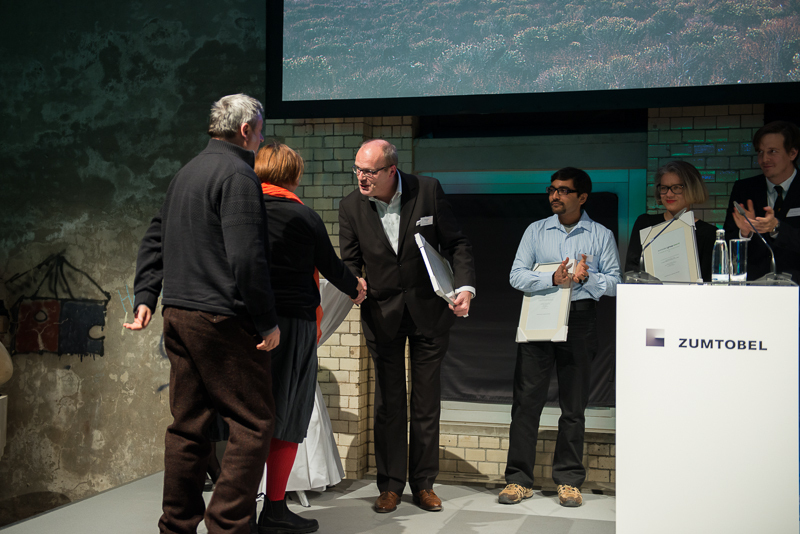 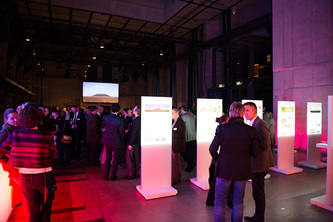 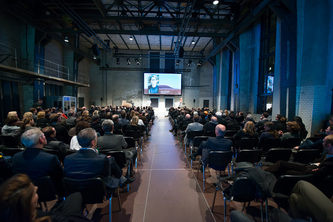 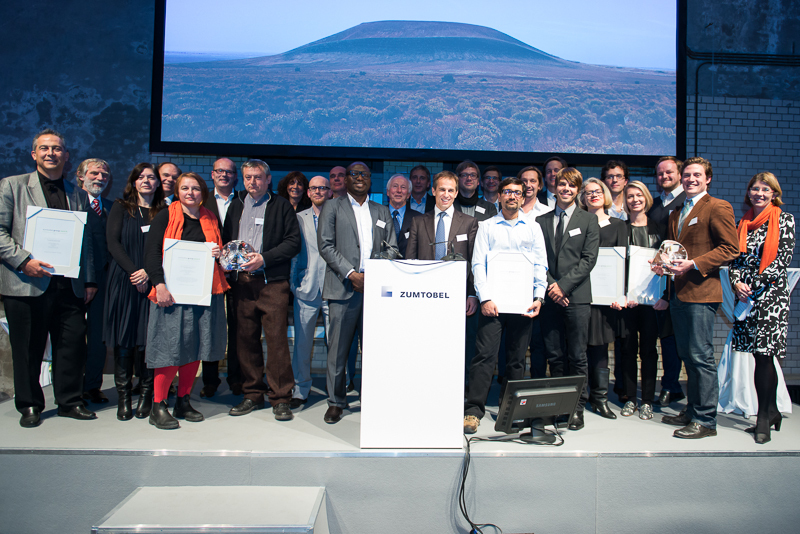 The presentation ceremony was held in Berlin, Germany on 16th November, 2012. 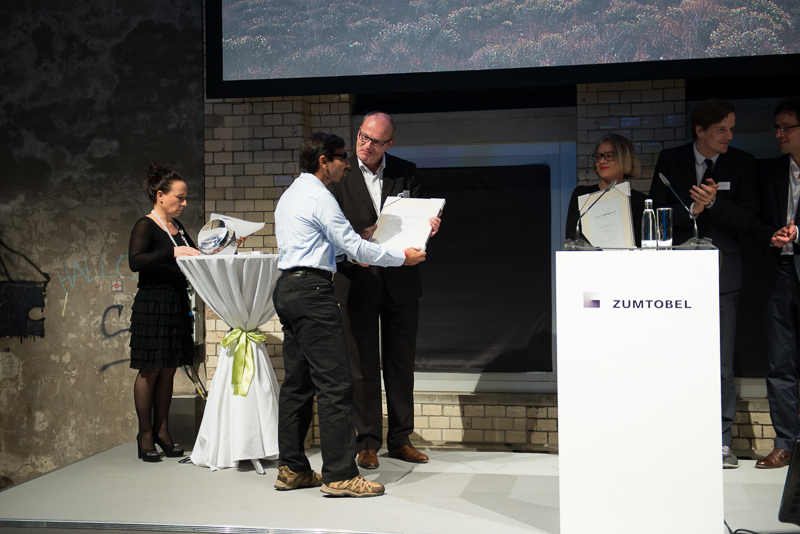 We thank Rudrapal Solanki who received the award on behalf of the project team. 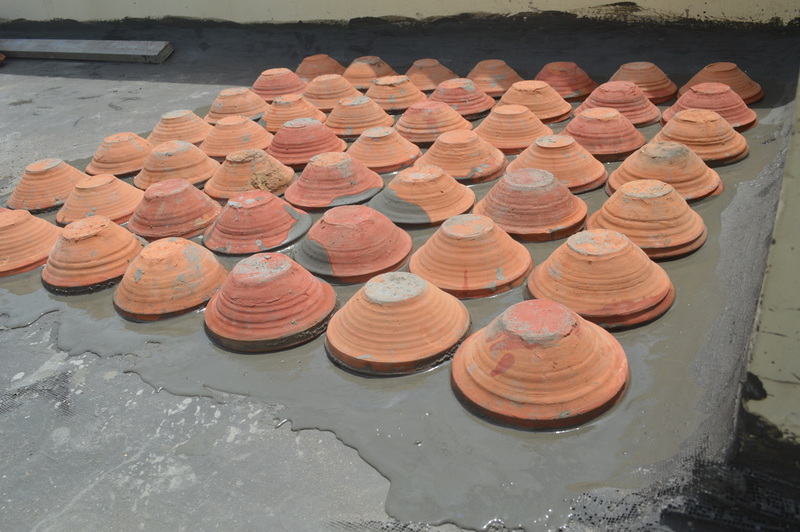 The implementation of "Earthen pots Insulation system" was selected for the cool roofing Design Award 2015. 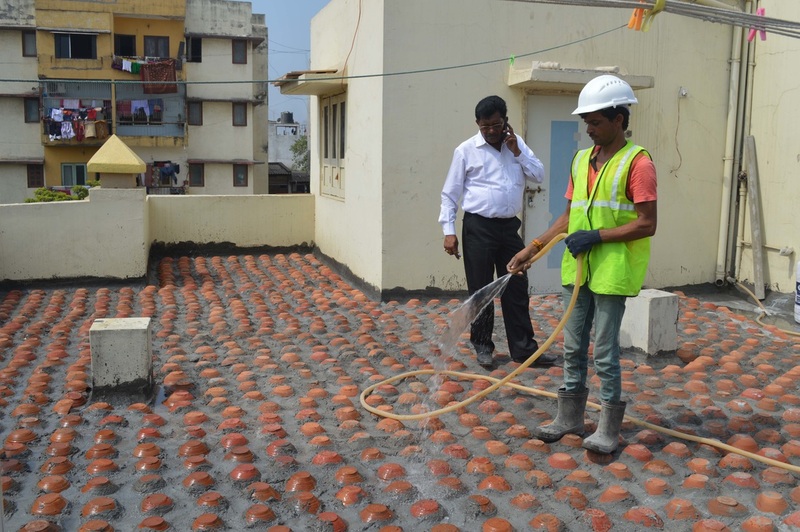 The demonstration of the same was done in Surat and Indore in 2014.